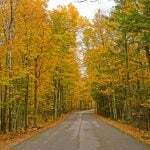 Millions of families in the Eastern United States live within a day’s drive of the mountains of West Virginia. And, the secret is out! Families love getting away from it all and spending time outdoors together in West Virginia’s mountains. 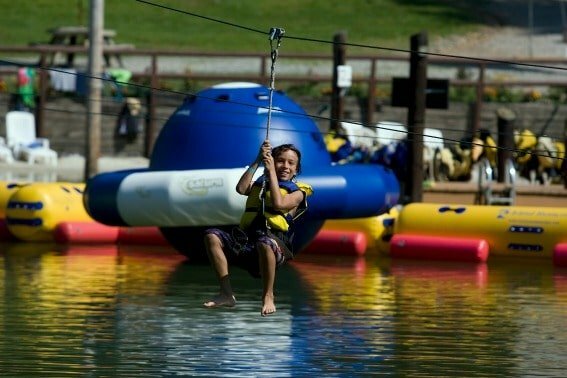 Along the New River Gorge at ACE Adventure Resort, families can spend their days outdoors together whitewater rafting, zip lining, hiking, kayaking, swimming, and horseback riding. Looking for family-friendly outdoor adventure in one of the country’s most scenic destinations? 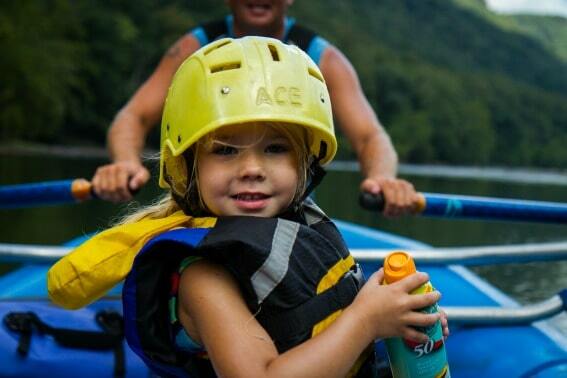 East Coasters: you don’t need to drive to crowded New England or the Great Smoky Mountains; you’ll find plenty to keep even the most active and adventurous members of your family busy in West Virginia at ACE Adventure Resort. Some of West Virginia’s most thrilling and scenic whitewater rafting is along the New River which passes under the impressive New River Gorge Bridge. Whether your family enjoys the thrills of Class IV rapids or simply wants to sit back and enjoy a leisurely, scenic float down the river, ACE Adventure Resort offers a trip that fits your family’s experience and sense of adventure. Families with children ages 6-11 will need to opt for a rafting trip on the Upper New River, which offers a wonderful full-day experience. The rapids are generally Class I-III depending on the season and the height of the river. The biggest Class III thrills on the Upper New River come on the second half of the paddle as rafts are guided through the “Surprise” rapids. In calmer stretches of water, kids are encouraged to get out of the raft and swim around for a bit to cool off; guides even encourage some games and light competition to keep kids (and competitive parents) engaged and happy. A full lunch (including dessert!) is also provided — which is a great bonus because paddling and swimming can sure work up an appetite! While the New River is the perfect place to begin your family’s whitewater experience in West Virginia, ACE Adventure Resort has many other options from kayaking trips to more advanced whitewater options including rafting the Gauley River. 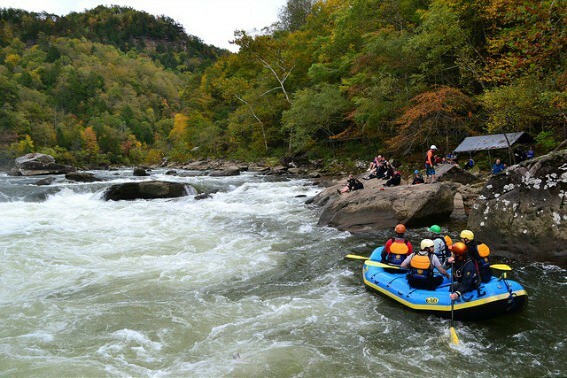 It’s one of the most famous advanced whitewater runs in the Eastern United States– and the world – and ACE won’t even let you attempt it unless you’ve previously rafted Class IV & V rapids, so it’s reserved for only the most intrepid of adventuring families with teens 16 & up. Even then, be prepared to prove your experience when booking a Gauley trip, because it’s simply not for beginners. I remember swimming in the lake at summer camp as a kid, jumping onto the “Blob” and being tossed up into the air only to come splashing down in the cold waters of a mountain lake. Adventurous parents can re-live this summertime camp memories on a much larger scale at ACE Adventure Resort’s Wonderland Water Park. Yes, this is so much more than your old plastic water slide, high dive, and inflatable Blob. There are 50 huge inflatable toys including a 25 foot high climbing mountain and 40 foot tall waterslide. Not quite as adventurous as you were a few decades ago? No problem, pass your teen a required PFD and watch them enjoy the lake. While swimming at the Wonderland Water Park might best be left to the more energetic and athletic family members, all that is needed for a zip line adventure is enough courage to jump off a platform high in the treetops. 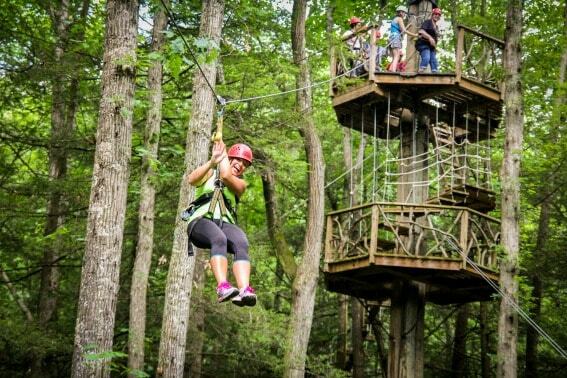 ACE Adventure’s zip line offers families with children ages eight and up (and 70-250 pounds) to cruise through the air on zip lines up to 800 feet long with incomparable views of the nearby New River Gorge. Like always, ACE Adventure’s charming guides enhance the experience with jokes and light-hearted banter (to keep the more timid adventure seekers distracted from looking down to the rivers and streams over a hundred feet below). 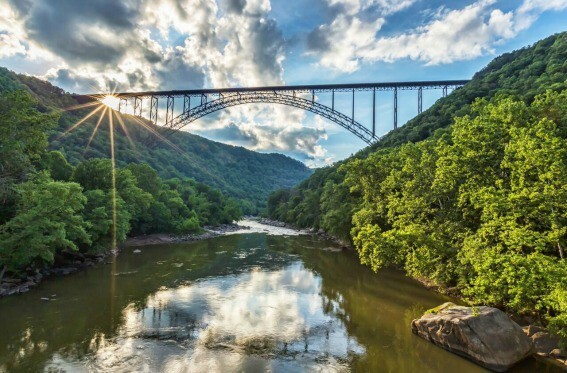 The New River Gorge is recognized as one of West Virginia’s most scenic areas and is protected by the National Park Service as a National River. In between adventures at ACE Adventure Resort, families traveling to this area for a week of vacation or a long weekend should plan to take a bit of time to explore this national treasure. The New River Gorge Bridge is instantly recognizable as one of the most scenic in the United States and a true modern engineering marvel having only been completed in 1977. 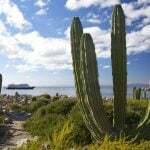 Of course, the National Park Service has a couple of visitor centers that can point families in the right direction whether they’re looking for hikes, waterfalls or scenic vistas. ACE Adventure Resort is one stop shopping for family vacation adventure and lodging. 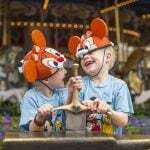 Families who stay at the resort are highly encouraged to book guided trips through the resort. 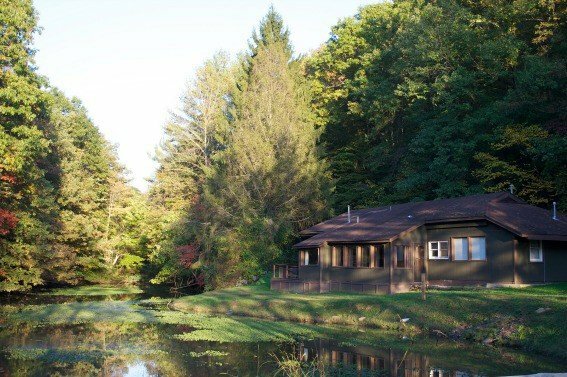 There are a few classes of lodging ranging from rustic shelters and camping to deluxe cabins featuring kitchens and hot tubs. Families have the option of cooking meals at their cabin or campsite or dining in one of ACE Adventure Resort’s restaurants. 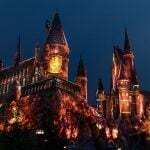 Thanks to Sandie Chen for her assistance in contributing to this article. 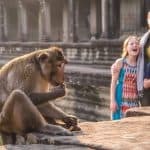 Disclosure: ACE Adventure Resort provided a reviewer complimentary activities and discounted lodging to facilitate the reviews in this article. All opinions are the writer’s own.